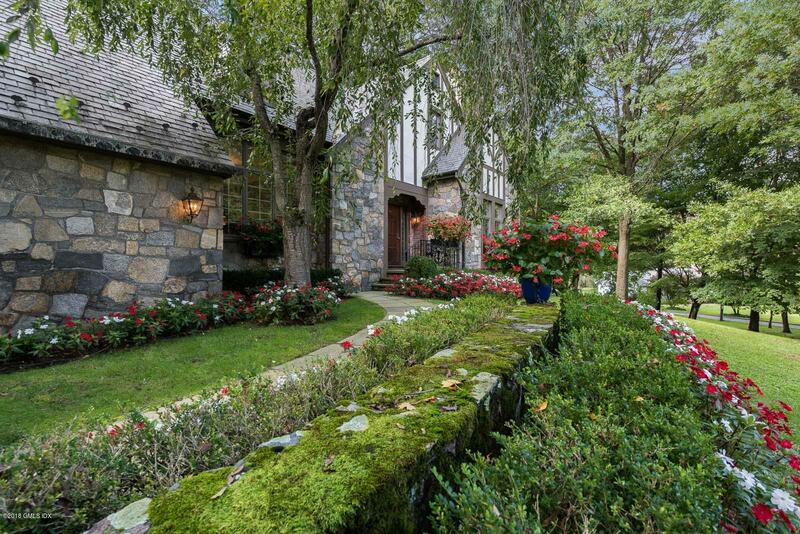 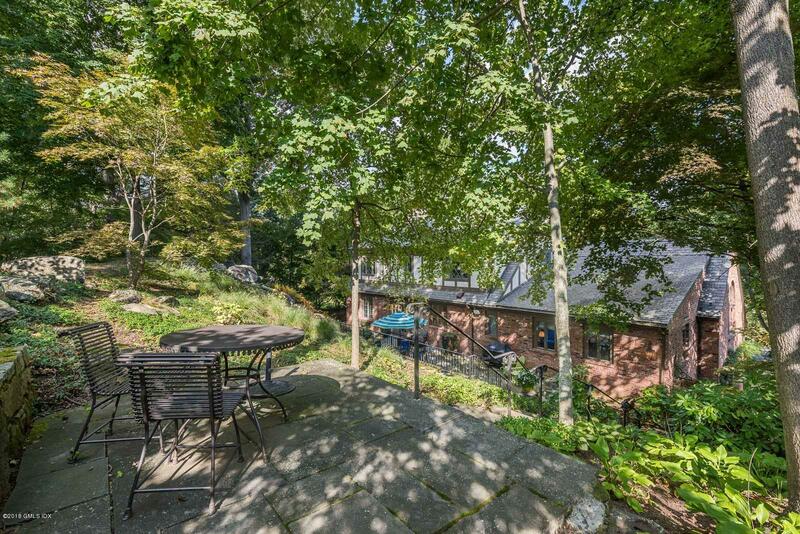 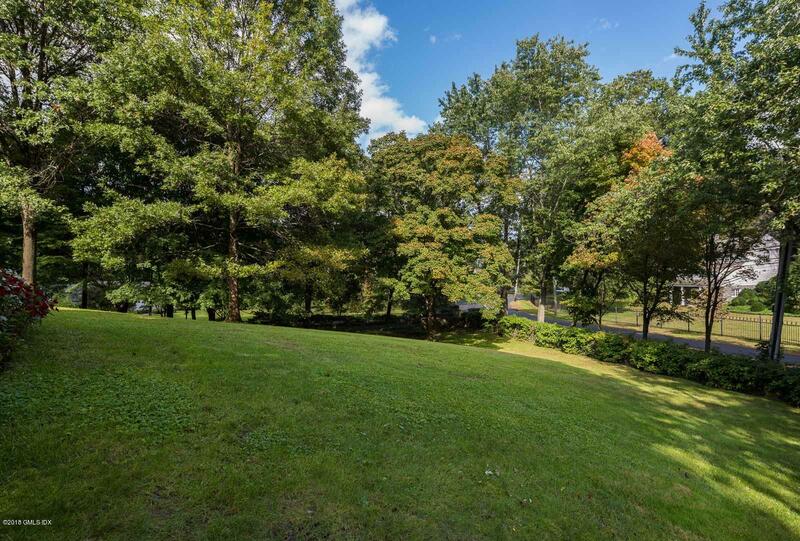 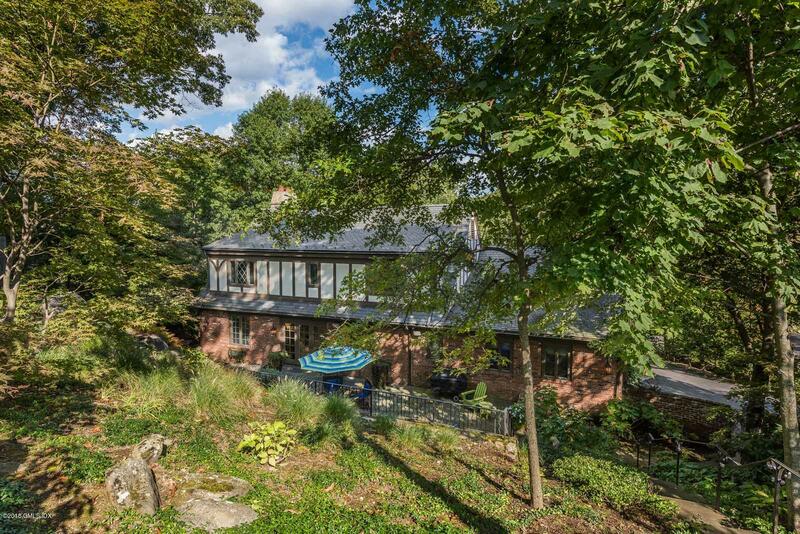 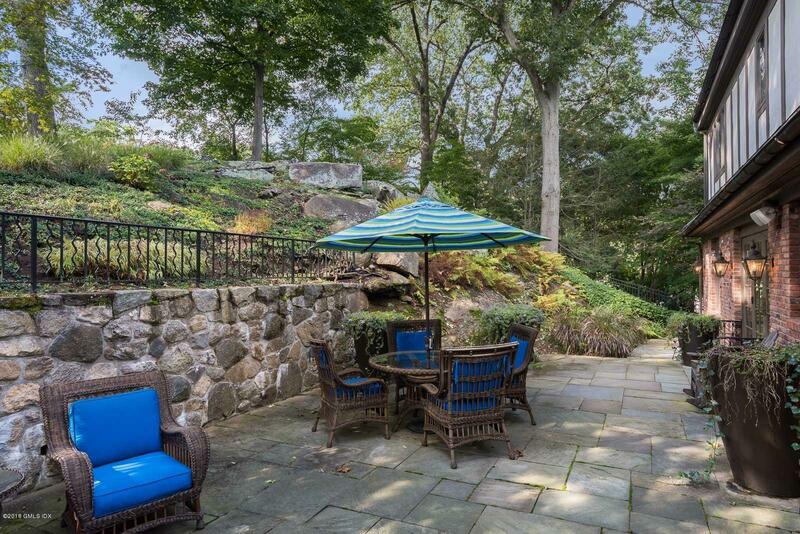 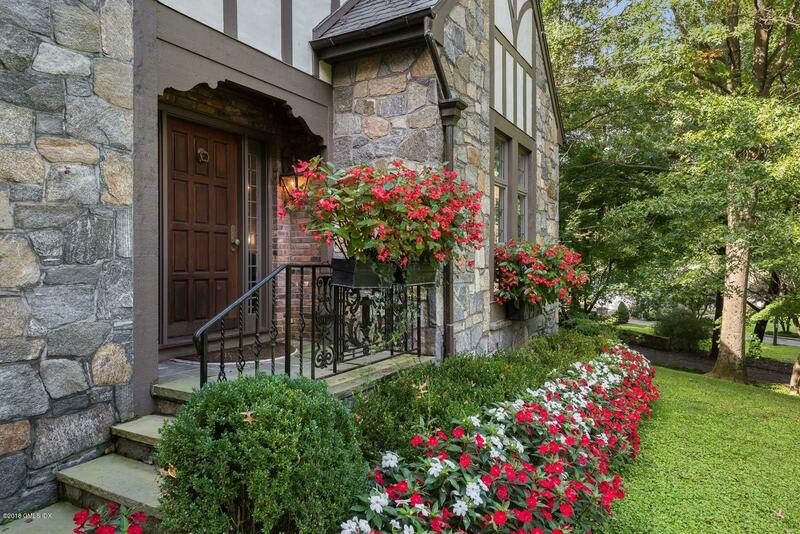 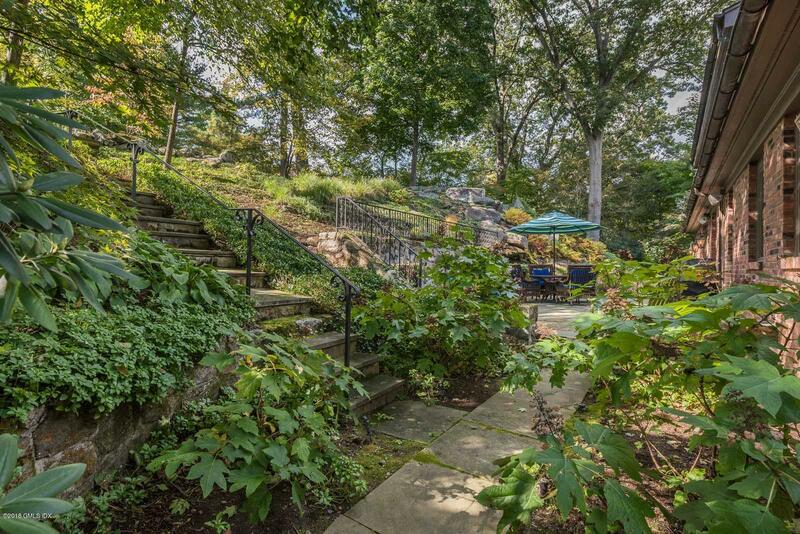 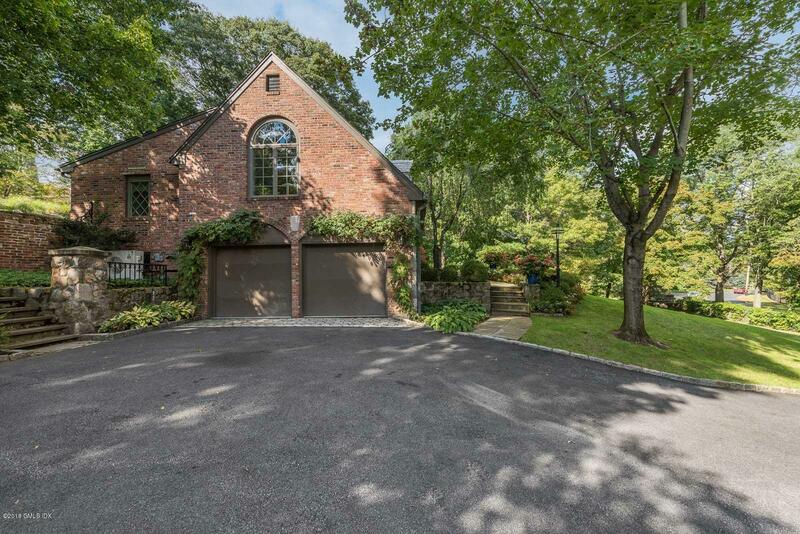 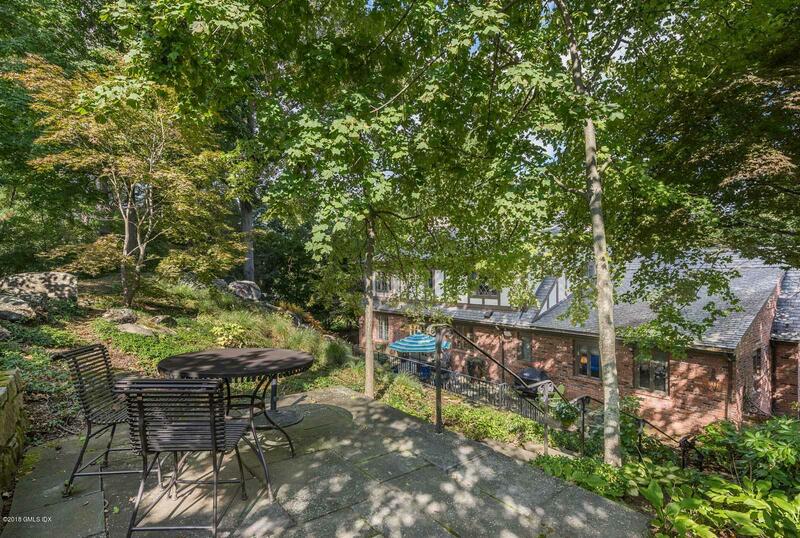 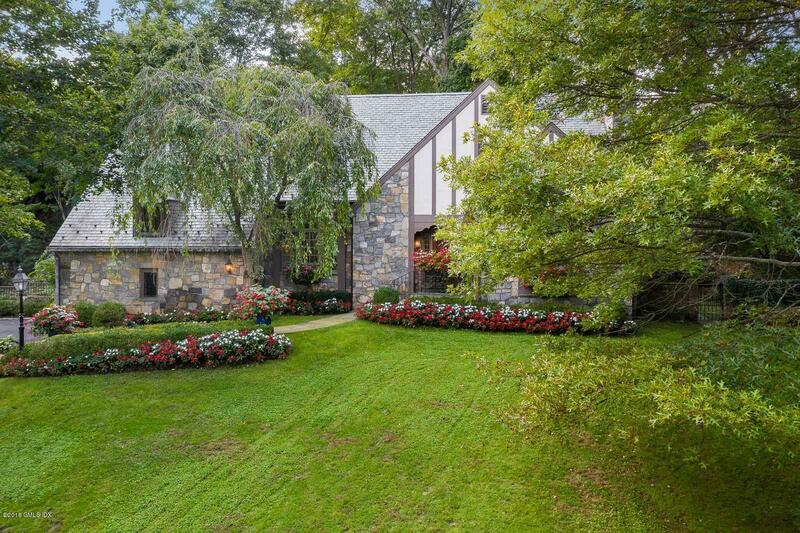 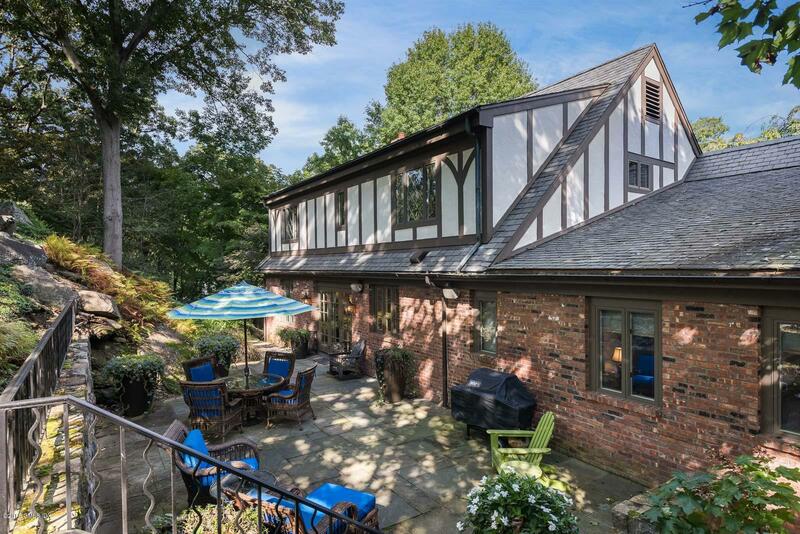 I am interested in 24 Upland Drive, Greenwich, CT 06831. 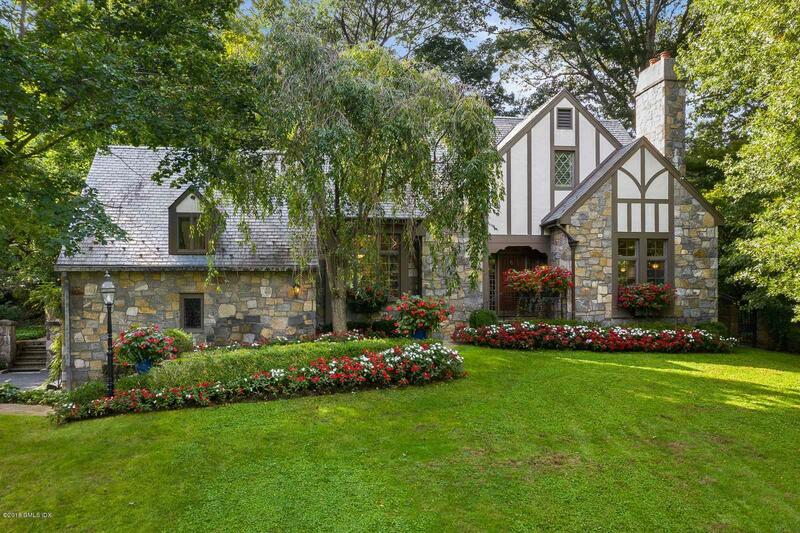 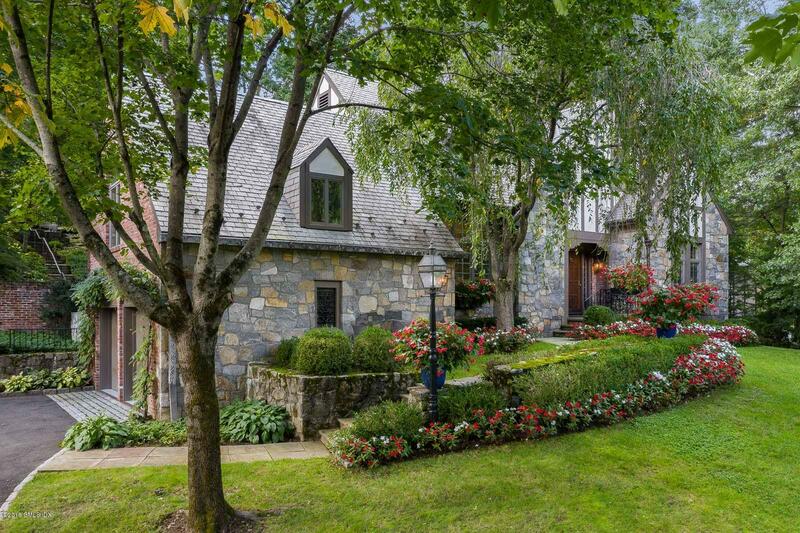 Classic, Transitional Tudor home on 1 velvety acre just moments to town! 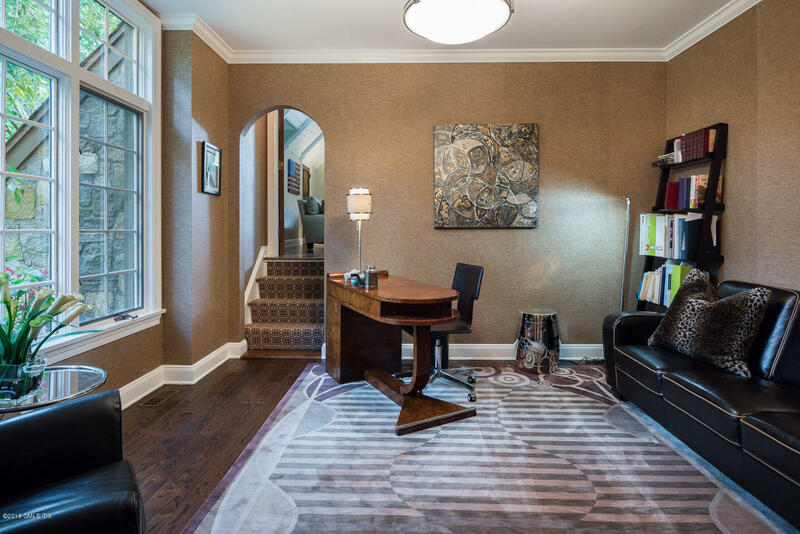 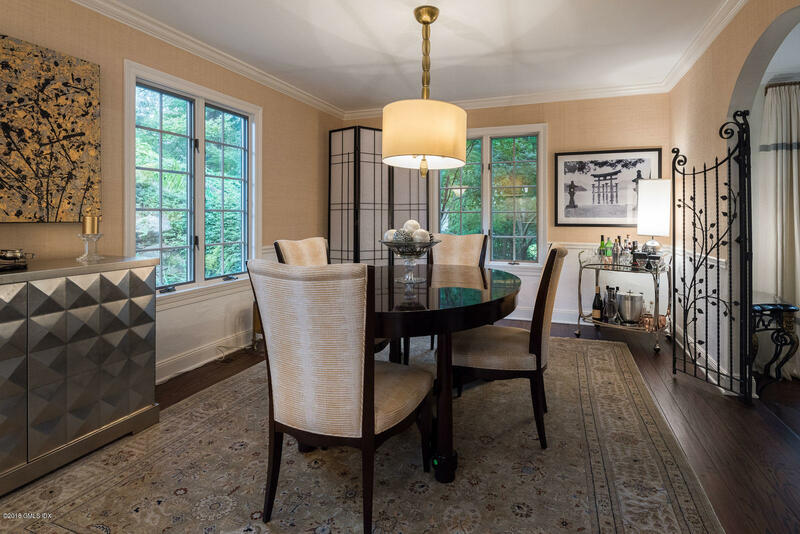 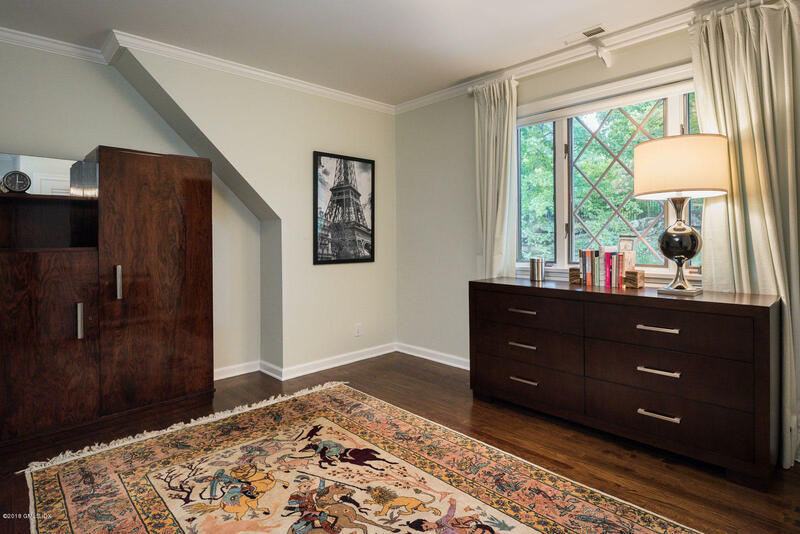 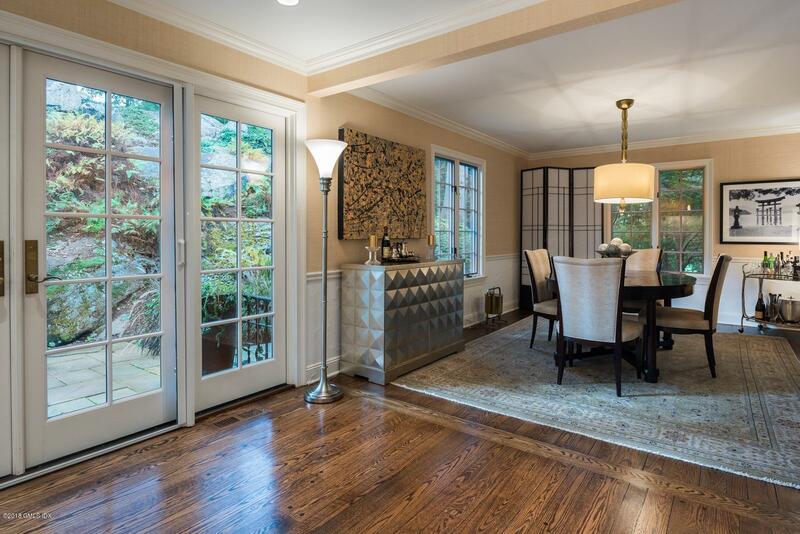 Formal rooms, inviting entry, light filled LR w/fireplace, elegant DR and handsome Study showcase updated millwork and fresh modern styling. 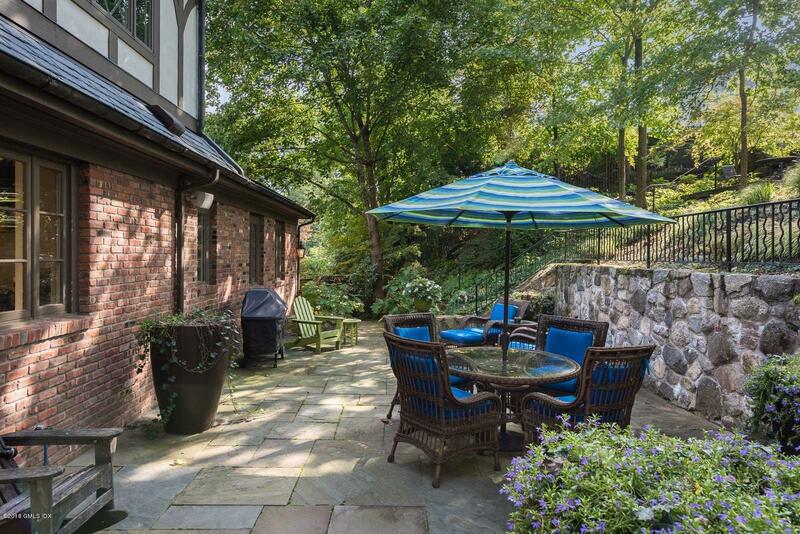 Doors open to lovely backyard patios including a recently designed bird's view/sitting area basking in privacy and serenity. 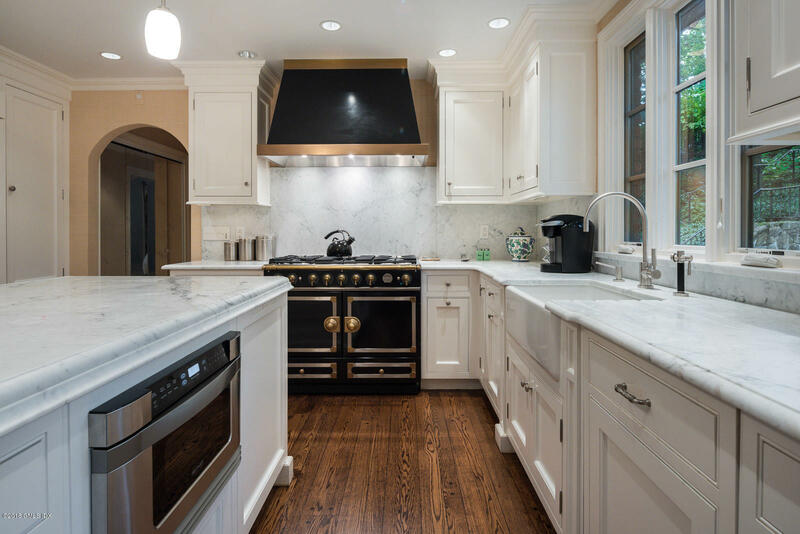 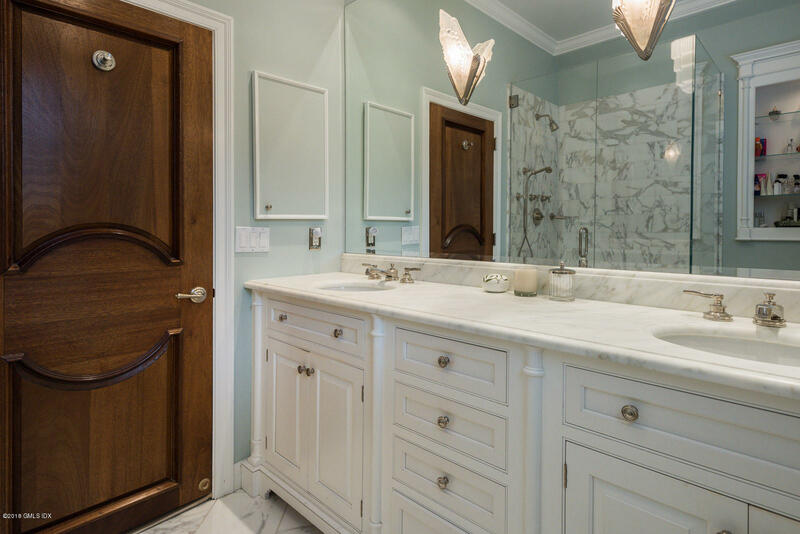 Luminous Kitchens by Klaffs Gourmet Kitchen anchored by a chef's La Cornue range has striking custom cabinetry, white marble countertops and spacious center island/breakfast area for dining on-the-go. 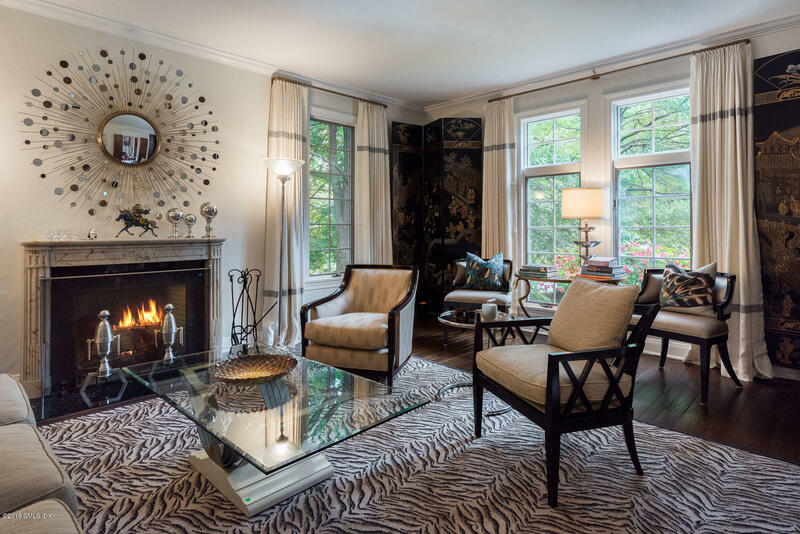 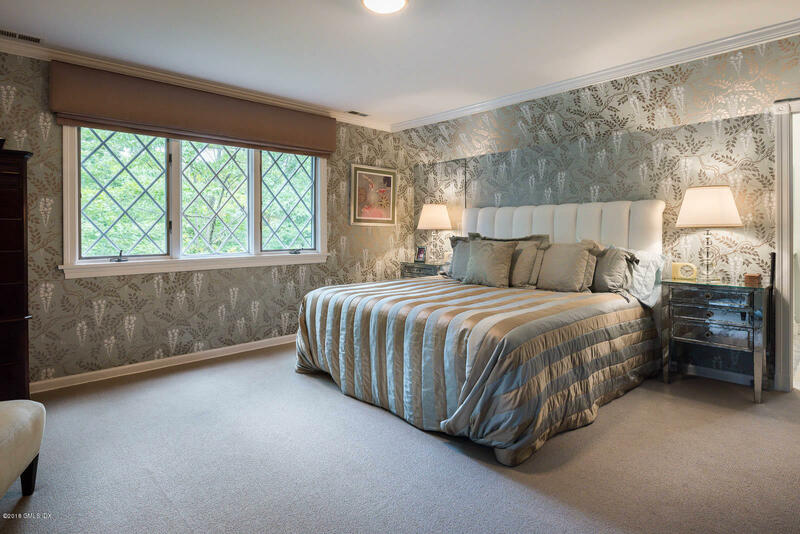 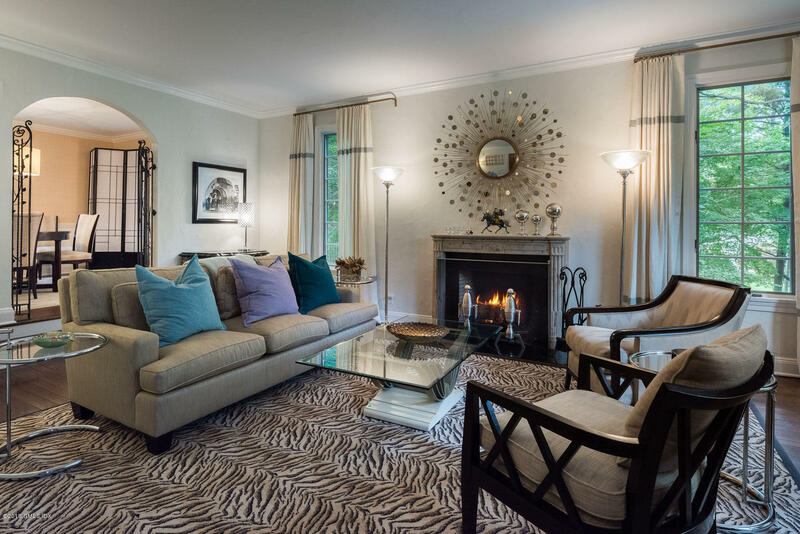 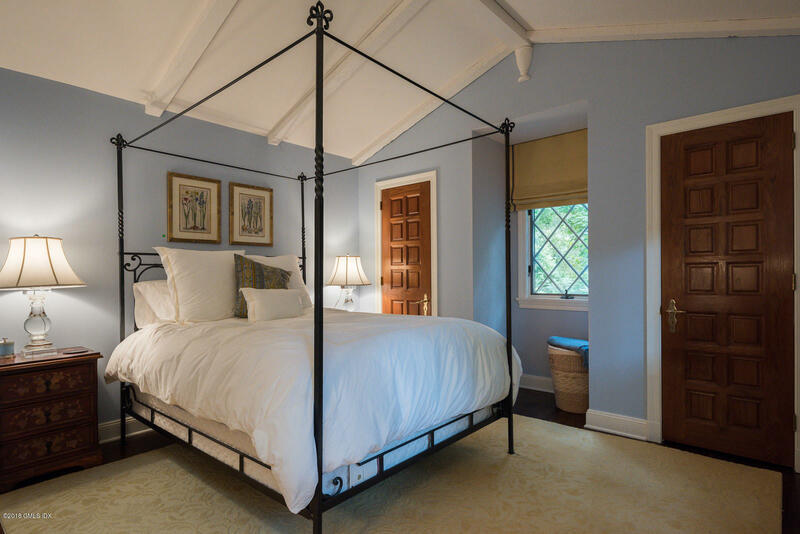 4 wonderful bedrooms include spacious MBR, 2 large en suite bedrooms plus convenient 1st floor BR/BA for guests/nanny. 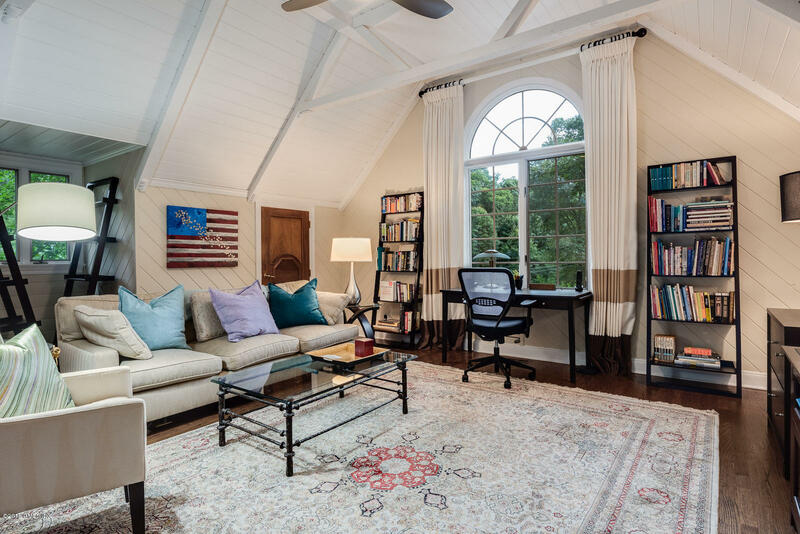 Phenomenal LL w/high ceilings is excellent opportunity for customization into a media/game room, 2nd family room, exercise room & more.